The mission is simple: deliver invaluable, gorgeous art that you will swoon over for the rest of time. Indium Boudoir is not a flat-rate photographer. I offer only the prettiest ways to have your photos forever. You will see your final photos the same day of your photoshoot and that's when you will pick your favs. Yes, one hour after we're done shooting, we'll go through your final photos. I like to call this one Boujee, Bad, and Thick. This luxury album uses true photographic printing on archival quality paper displaying a clean minimal layout with mostly full spread images. 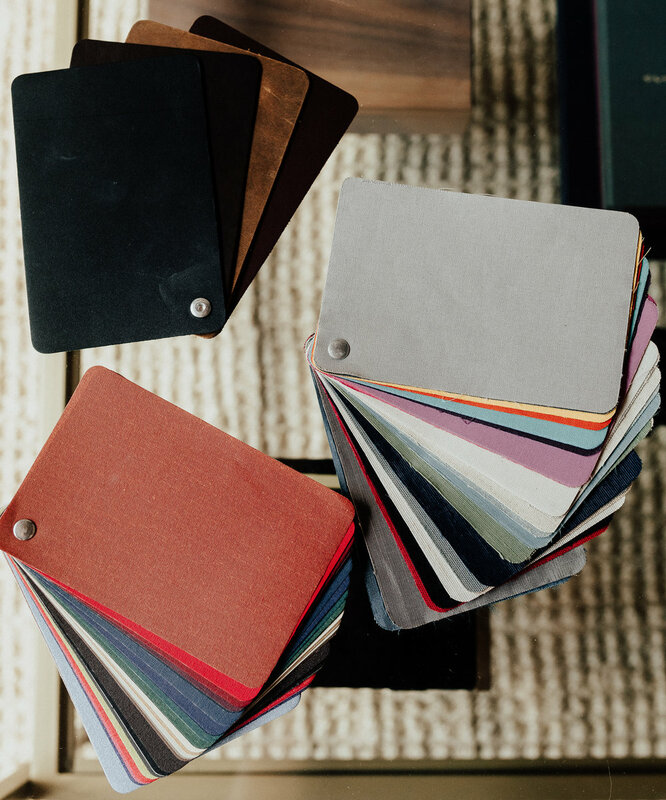 Finish options include a variety of gorgeous black leathers, velvet, and linen. This luxe album is topped with a nightstand 2 image folio all encased in a closed matching box. The prettiest album you ever will see. 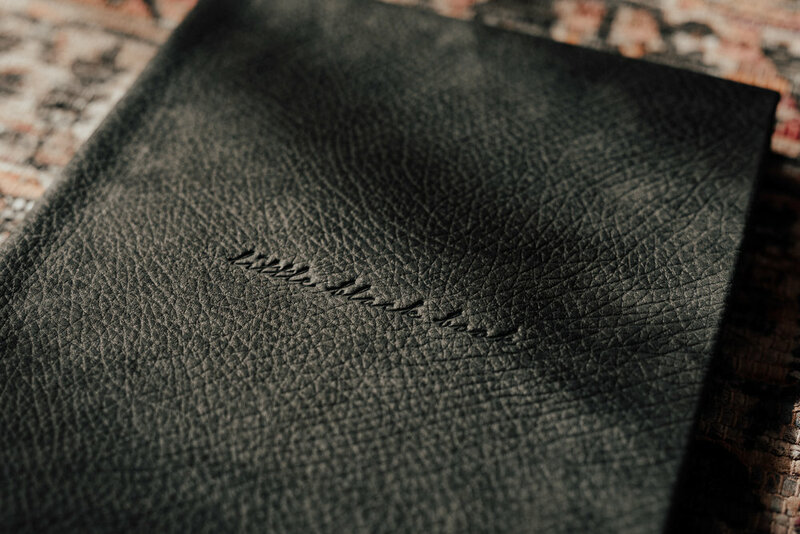 This high end album includes smooth matte fine art paper, a clean minimal layout with mostly full spread images, custom embossing with custom placement, and a variety of color options in linen and full grain leather. This beautiful wood box is hand-made in the U.S. and will be filled with 5x7 fine art prints wrapped in plant dyed silk ribbon. Includes a custom engraving and is available in 6 gorgeous stains. Available to see and touch in the studio. 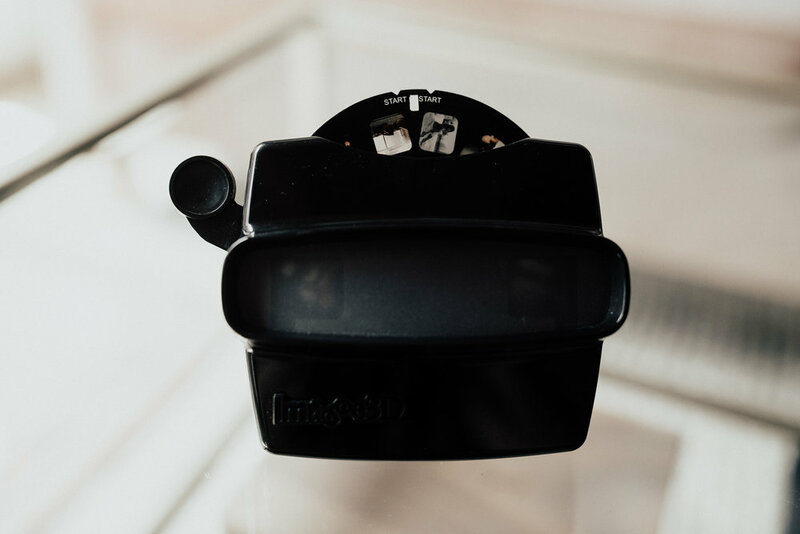 This vintage viewfinder is perfect for the images you want to keep 'for your eyes only'. It holds 7 photos total with a black gloss finish packaged in a black box. An amazing daily reminder of your true beauty. Perfect for walk in closets or master bathrooms. Easy to hang with a high gloss finish. Master digital files are professionally retouched, full-resolution and include a print release to create unlimited printed artwork of your own choice of any consumer friendly print lab. The booking fee reserves your date on my calendar and is applied to the Collection of your choice. choose from all-inclusive or a quickie!